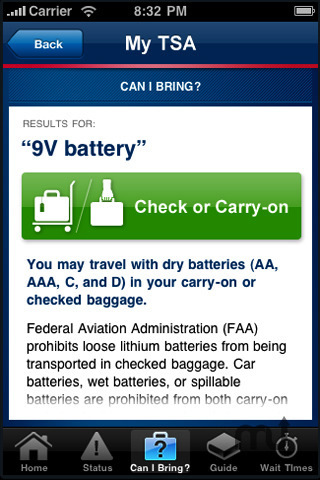 Find out if an item is allowed in your bags while flying. Is there a better alternative to My TSA? 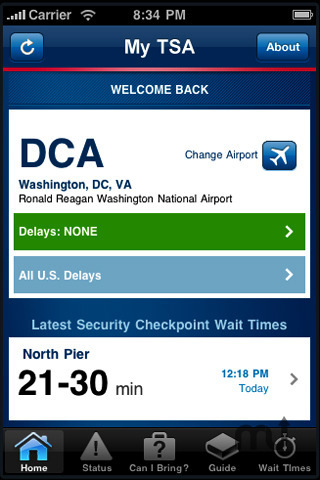 Is My TSA really the best app in Travel category? Will My TSA work good on macOS 10.13.4? 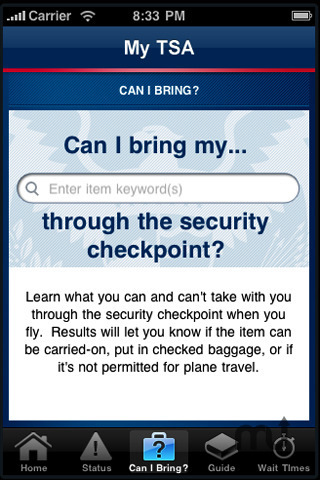 My TSA gives you 24/7 access to information that passengers frequently request from the Transportation Security Administration (TSA). 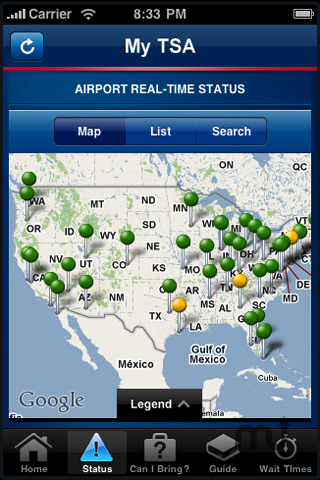 "My TSA" provides real-time operating status for U.S. airports from the Federal Aviation Administration (FAA); a tool to find out if an item is allowed in your carry-on or checked baggage; information on ID requirements, liquids rules, and tips for packing and dressing to speed through security. My TSA needs a review. Be the first to review this app and get the discussion started! My TSA needs a rating. Be the first to rate this app and get the discussion started!